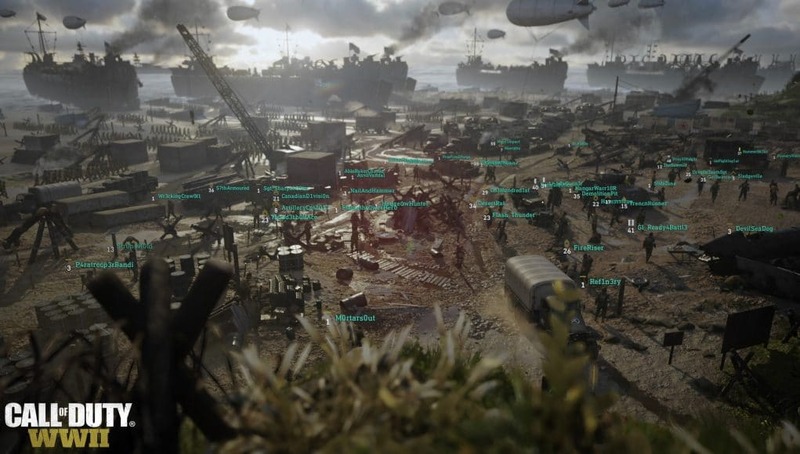 Sledgehammer Games revealed today that Call of Duty: WWII’s Headquarters, the new social space for multiplayer, will allow players to challenge each other in many ways, including the 1v1 Pit. The 1v1 Pit allows fans to challenge their friends to a 1v1 Duel directly in the Headquarters social area. Call of Duty: WWII’s Headquarters mode will be playable during the beta.